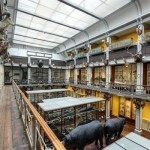 The National Museum of Ireland is Ireland’s premier cultural institution and home to the greatest collections of Irish material heritage, culture and natural history in the world. 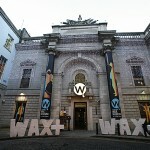 It has three branches in Dublin and one in County Mayo. 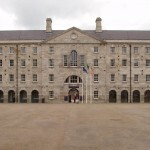 The National Museum of Ireland – Country Life is home to the national collection of objects representing the traditional way of life in Ireland since 1850. 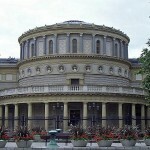 The Museum of Country Life is set in modern exhibition galleries in the spectacular grounds of Turlough Park House and surrounded by magnificent gardens, a lake and is a great family attraction in Ireland. 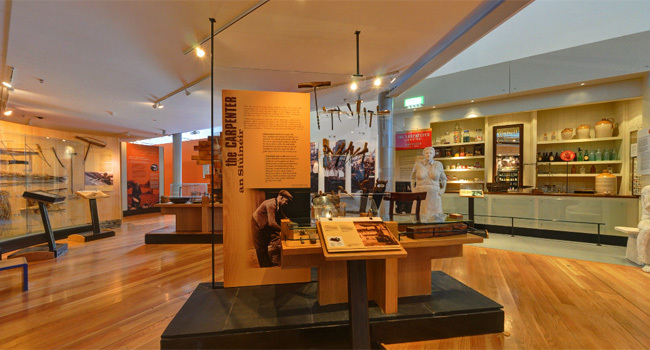 With exhibitions spread over four floors, this visitor attraction in Co. Mayo gives its visitors a unique opportunity to see how the people of Ireland lived during the hundred years between the Great Famine and the end of the 1950s. Interactive displays and screens, actual video footage of traditions we are fast losing are featured alongside hand crafted harvest knots, wickerwork, spinning wheels and boats, clothing and artefacts from the islands and hand operated machinery our grandparents used. Whether online or in person, we hope your experience at the National Museums and Galleries of Ireland is engaging and inspiring. 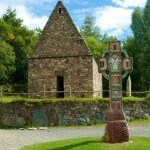 Address: National Museum of Ireland – Country Life, Turlough Park, Castlebar, Co. Mayo, Ireland.